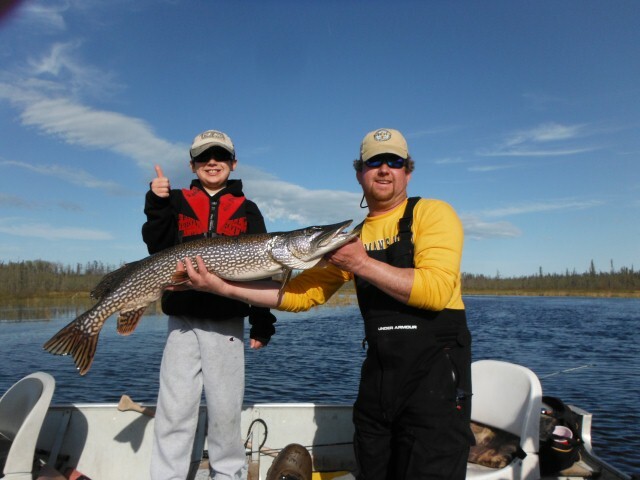 Brian Bruns and Brian Sullivan have been fishing for decades, since they were kids. They’ve been going to Larus Lake with Nestor Falls Fly In for about 29 years. 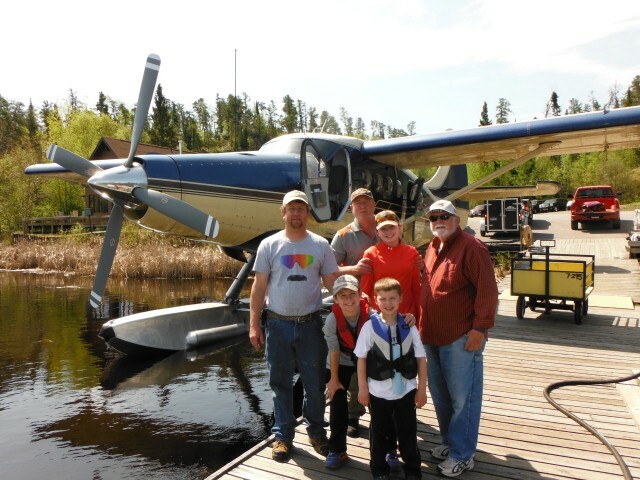 In 2014, the two Brian’s decided to add another Nestor Falls Fly In trip to the calendar, and bring their children along. 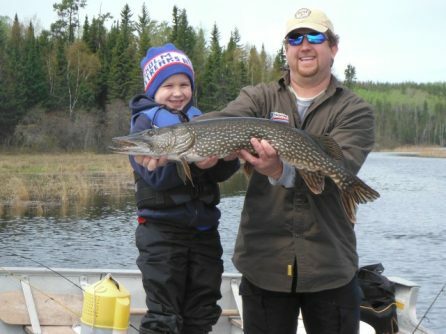 There’s plenty of things about Nestor Falls Fly In for kids – and parents – to love!